Product #5731 | SKU CRA-203DJ | 0.0 (no ratings yet) Thanks for your rating! 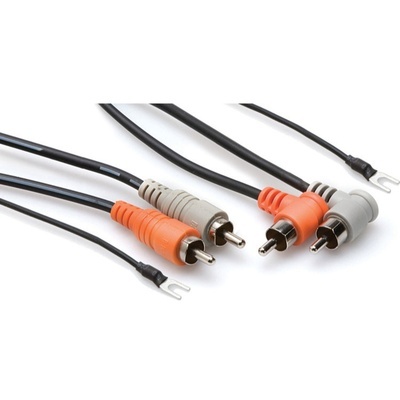 TheHosa Tech CRA201DJ Cable is designed to connect a turntable to an amplifier, DJ mixer, or phono preamp. It is ideal for use with all turntables requiring a ground wire.